PLEASE DO NOT EXIT OR GO BACK! Your Order is Processing. Review this offer and select an option below. 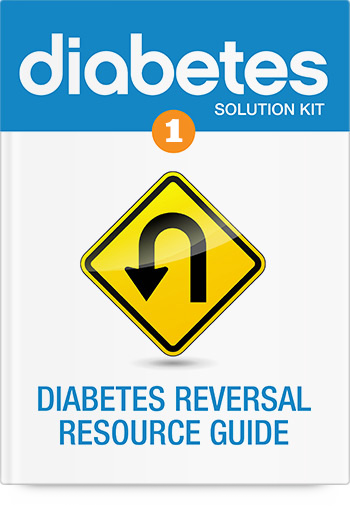 The comprehensive guide to understanding, and reversing, diabetes—including the rock solid 3-Phase plan to change the course of your diabetes...and your life! Your guide to dietary & herbal supplements that lower blood sugar, repair damaged nerve cells, fight insulin resistance, and more. Discover the healthiest alternatives to medications and prescriptions, including study-based doses for Chromium, Pycnogenol, Alpha-Lipoic Acid, Vitamin D, Magnesium, Cinnamon, Benfotiamine, and more! Who says you don't have options when you have diabetes?! This is more than a cookbook. 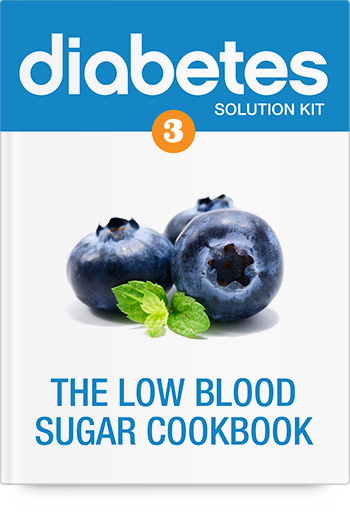 These recipes are perfect for a blood sugar friendly diet low in carbs and calories... and it's your guide to eating healthy every day—and enjoying it! Your secret weapon! 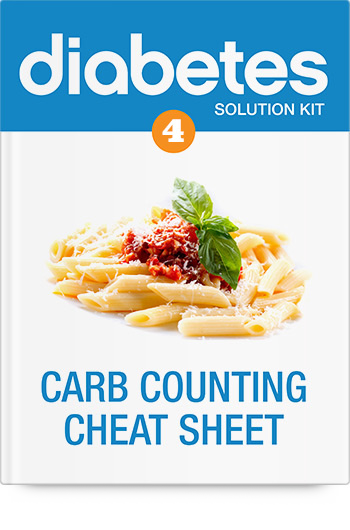 This 2-page cheat sheet shows you exact portion sizes for allowable carbs like milks, breads, fruits, vegetables and nuts, helping you stay on track with the plan, without having to think about or count carbs…because we've done it for you! 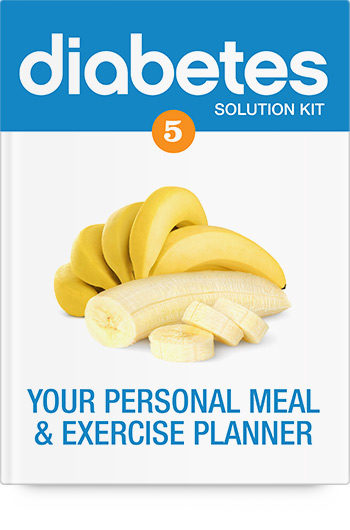 This is the vitally important Planning Journal where you create your own personalized plan of action, which is KEY to benefiting from everything you’ve learned. This is a great resource! No more wondering "what should I buy, what should I not buy." 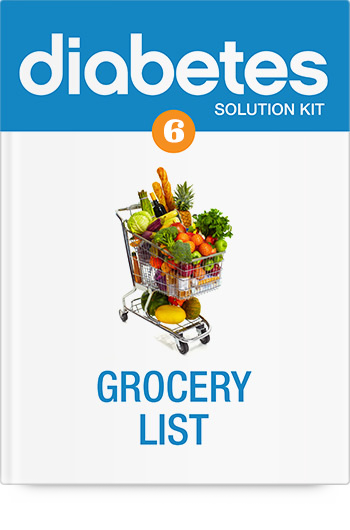 Now you have a list so you can easily choose all your favorite healthy and delicious foods. The Testimonials below are unedited, and have been submitted from real people just like you. None of these people were compensated for their testimonial. Your results may vary. Joe, I DO want to thank you. I have been off white sugar and white flour (with rare exception) for a few months now, and I am down 19 pounds. I am close to breaking the 200 pound barrier (200-1/2), which I haven't done in decades. At 5' 10-1/2" I have at least 15 more pounds to go, but I am on my way, thanks to you. From the bottom of my heart, I thank you. Also, I have less numbness from diabetes in my left foot than when I started. I have been having blood sugar numbers in the normal range, again, with rare exception, ever since I started. I see my doctor in July. I am hoping to drop at least one diabetes med. Thanks again. Thank you Joe for the diabetes solution. You have been very helpful and I thank you and your support personal for all the help you have given me. I am off my meds and taking the supplements and am on a low carb diet.. My blood sugar is lower than it has been in years and the side effects of the drugs are disappearing. I was diagnosed with type 2 diabetes on March 27th. I was shocked and devastated! No symptoms or problems before that. 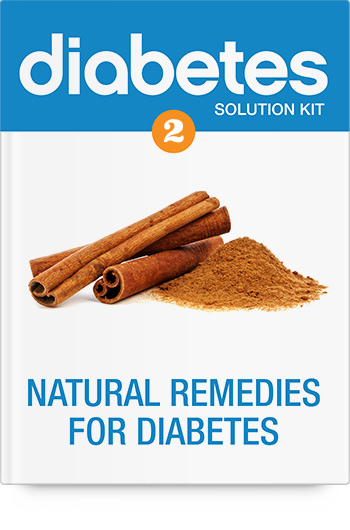 I had purchased the Diabetes Solution Kit a week or so before that, when the doctor's office had called to run another GTT. Having read it through, I had already started on it when my doctor saw me. I showed her some of your information and the sample diet. She was pleased and said to continue with what I was doing. As of today, April 18th, I have lost 18 pounds and not one single glucose number has been out of normal range! Thanks to all of you at Barton for the Diabetes Solution Klt and for your support. I have told numerous friends, even those without diabetes, about your kit. It's a great weight loss tool all by itself! I can't thank you enough! Select the YES or NO option above to continue to your order summary and download page. 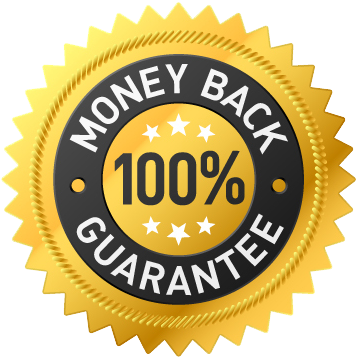 We're so sure that our products and natural solutions will help you that we're offering an unconditional, 365-day money back guarantee. If for whatever reason you are not satisfied, simply contact us and return any physical products within 365 days from your purchase and we'll refund you right away!